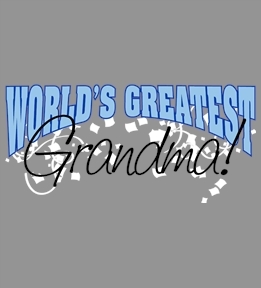 Create custom t-shirts for your grandma. 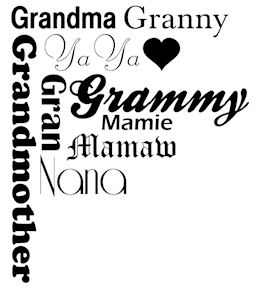 Design them yourself or get started from our Grandma templates. 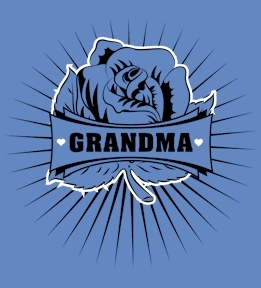 Design custom t-shirts and other apparel for grandma online at UberPrints! 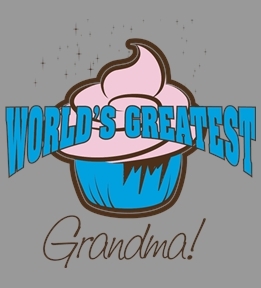 Grandmothers love gifts from their grandkids, surprise grandma for her birthday or mothers day with a custom t-shirt designed by you! 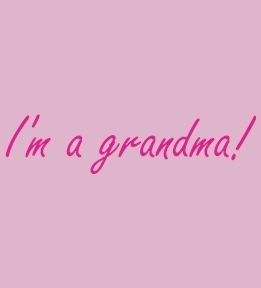 There are hundreds of product styles and colors to choose from. Select a short or long sleeve t-shirt or a comfy sweatshirt. 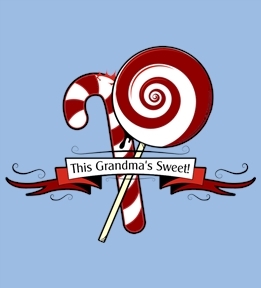 The Interactive Design Studio makes creating custom apparel fast and easy. 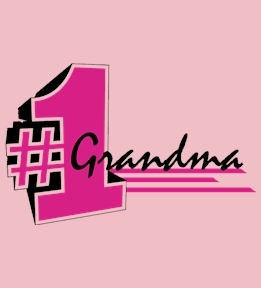 Choose from over 10,000 pieces of clipart or upload your own images. 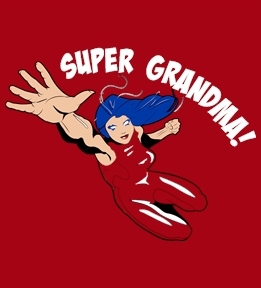 Your grandma will love a t-shirt with your picture on it. 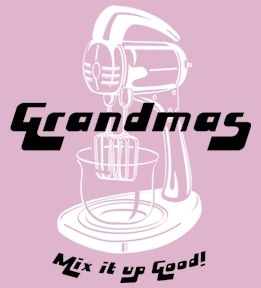 Our customer service team is available to answer all your questions about creating a grandma shirt. 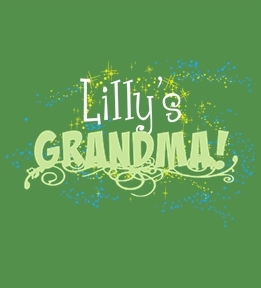 Let your creativity flourish and start designing a custom t-shirt!